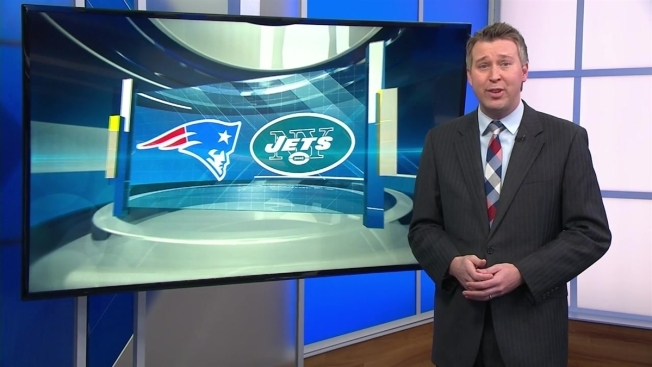 Raul's Prediction: Who Will Play in Next Pats Game? So this week we have a banged up Patriots team. Tom Brady is dealing with a knee injury. Martellus Bennett, Rob Gronkowski, Julian Edelman and Chris Hogan have their own ailments. But it seems like all should be able to play. Gronkowski is the only question mark at this point. Look, this is not a gimme for the Pats even if New England was completely healthy. The Patriots defense hasn’t been stellar and it’s never easy to go on the road against a division opponent. Will Gronk Play on Sunday? Ryan Fitzpatrick is starting again for the Jets and last season he was pretty good in both games. In fact, New York won in overtime in New Jersey. But still, this Jets team is going to have to play perfect football and I just don’t see that happening. This will be close, but Brady and company will take care of business winning 24-20 and improving to 9 and 2 on the season.